How psilocybin evolved has more to do with sending insects on terrifying trips than it does making Phish sound good. Fungi species that produce psilocybin—the main hallucinogenic ingredient in "magic" mushrooms—aren't closely related to one another. Researchers have discovered that the way these fungi independently gained the ability to produce psilocybin is because of horizontal gene transfer. Based on how uncommon horizontal gene transfer is in mushroom-producing fungi and the types of fungi that produce psilocybin, it seems likely that the hallucinogenic chemical is meant to scramble the brains of insects competing with fungi for food. Throughout our history, human beings have demonstrated a powerful and committed love of tinkering with our brain chemistry. We drink the waste of sugar-eating bacteria, smoke the leaves of garden-variety weeds, and munch on mushrooms whose chemicals give us such a strange experience we have to call it magic. We've been doing this for thousands and thousands of years, too: Cave paintings of certain mushroom species suggested that our ancestors liked to turn on, tune in, and drop out as well. But the very fact that magic mushrooms exist and that their main psychoactive ingredient—psilocybin—can provide such a powerful experience is odd. Nearly all of the qualities of the various species of life on Earth have some kind of functionality. Deer don't have antlers because they're pretty; they're there for mating displays. Cheetahs don't run fast because they're big fans of cardio exercise; its their strategy for catching prey. Magic mushrooms don't produce psilocybin because it makes human beings hallucinate; it's there for a reason. What makes psilocybin so unusual? The researchers believe that psilocybin production evolved to disorient insects that would otherwise compete with the fungi for food or consume the fungi themselves. New research in the journal Evolution Letters has uncovered evidence for the functional purpose of psilocybin in fungi. It's there to screw with insects; specifically, those insects that wouldn't mind chowing down on a fungi's mushroom or on the food that fungi themselves like to eat—dung and wood. Part of what's made it so difficult to pin down the purpose of psilocybin in mushrooms is that psilocybin-producing mushrooms are mostly not related to one another. It doesn't appear as though a common ancestor developed the ability to produce psilocybin and passed it down to its offspring. Instead, five distinct, distantly related families of fungi make psilocybin. 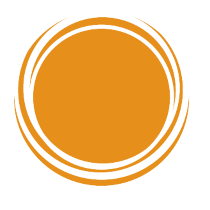 Psilocybin is a secondary metabolite, meaning it's an organic compound not involved in the growth, development, or reproduction of the fungi itself. Necessarily, its expensive to produce secondary metabolites, and psilocybin in particular is a complicated molecule to make. So, it's extremely weird that it's popped up in disparate species of fungi. What put the magic in magic mushrooms? Psilocybe cianescans, one of the psilocybin-producing fungi that the researchers studied. It's unlikely that psilocybin production evolved in distinct mushroom species spontaneously, and since these species aren't related, it's pretty clear that vertical gene transfer—passing down genes from parent to child—is not responsible either. Instead, the researchers surmised that horizontal gene transfer must be the culprit. Horizontal gene transfer doesn't take up much space in the general public's understanding of evolution. 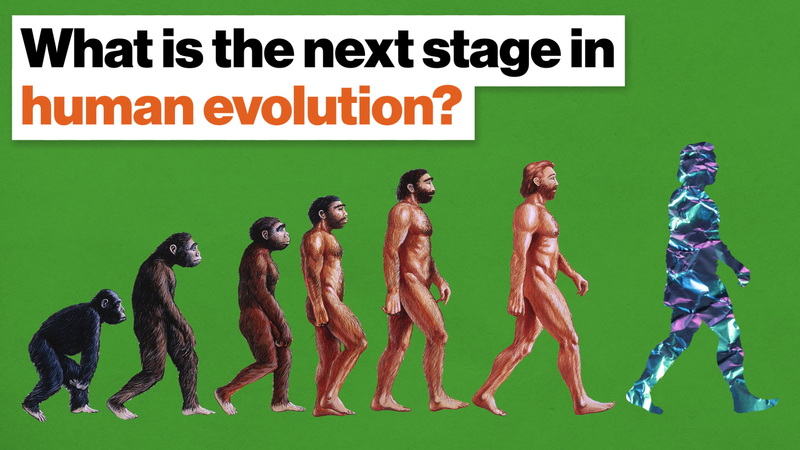 We typically think of evolution as gradual, random changes in the gene that accidentally improve the species' fitness in its environment, which are then passed down to offspring. But genetic material can also be passed between distinct but co-existing species. As an example, the transposon BovB makes up about a quarter of cows' genome, and it's also found in snakes, zebrafish, geckos, and other random species. Rather than there being a branch on the tree of life that traces a distinct line of critters with BovB, instead it looks more like a Jackson Pollock painting—random islands of animals with the BovB gene. Clearly, BovB didn't get to these disparate species by a common ancestor. Instead, it jumped around, hitching rides with third-parties like viruses and insects. Here's a video explainer. Horizontal gene transfer also appears to be how magic mushrooms got their magic. The interesting part about this is the outsized effect the fungi's environment plays on their evolution. Fungi compete with insects for dung and wood and also are frequently eaten by insects themselves. Producing psilocybin is a great way to scramble the brains of any insect that gets too familiar. Because psilocybin production is so useful to fungi that eat dung and wood, when genes for psilocybin production are randomly inserted in their genome, they thrive, outproducing non-psilocybin-producing fungi. 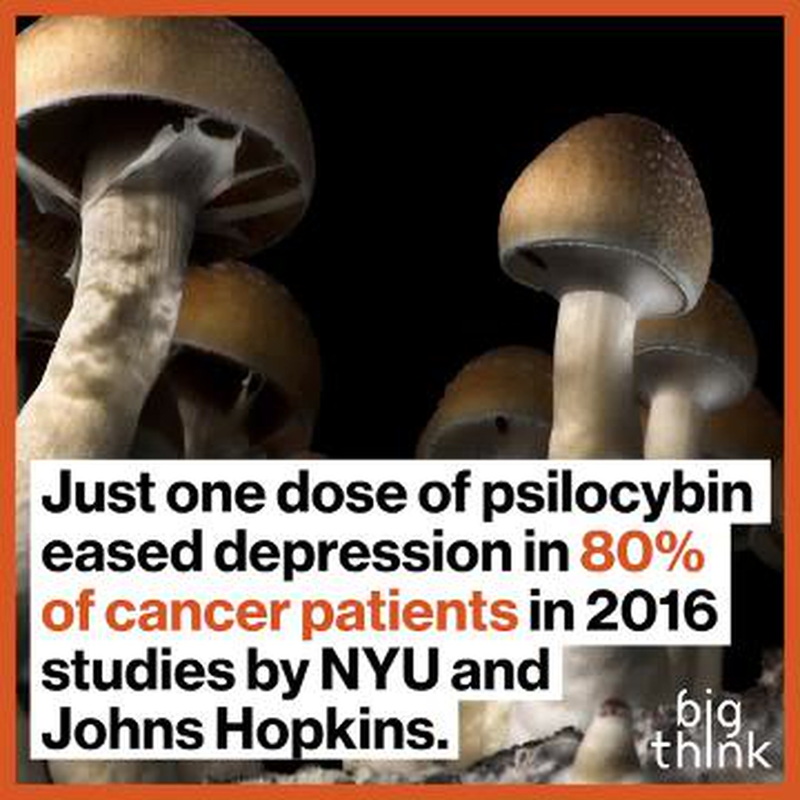 Psilocybin has recently gained recognition for its ability to treat depression, PTSD, and other mental disorders, which is wonderfully serendipitous for a chemical that started off as an insecticide. In fact, most of the chemicals humans use recreationally or medicinally were made by plants and fungi to ward off insects that would eat them or eat their food. Now, thanks to this research, we have another way to identify what kinds of plants and fungi might hold secret chemicals we can use to improve our lives.